It is almost Easter so you know what that means? Easter treats! 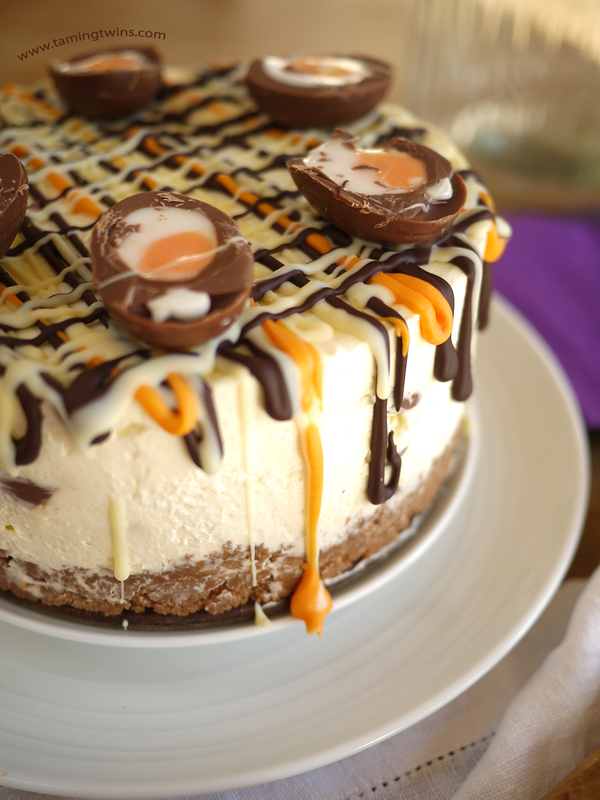 We have found 7 Scrumptious Easter Treats which are guaranteed to make you hungry. Some of these are perfect for Easter gifts, others great for the kids and some simple because they look amazing! 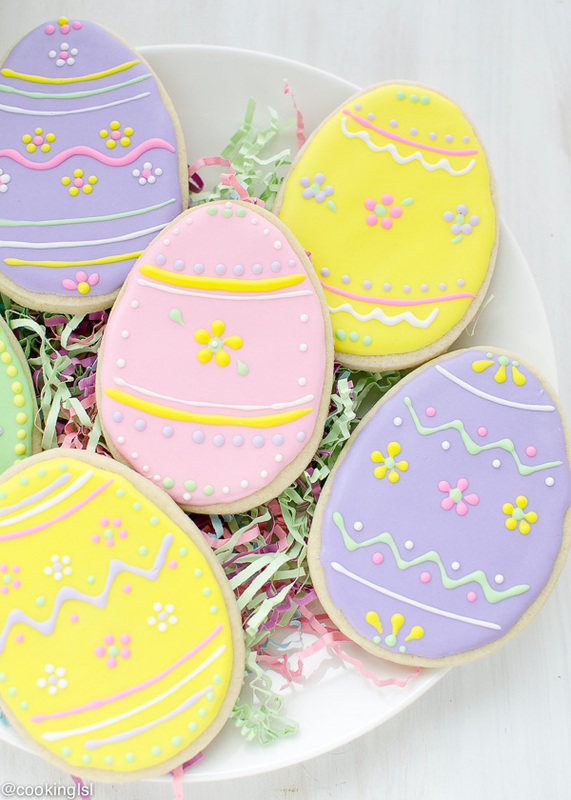 Read on to discover the most mouth water 7 Scrumptious Easter Treats. 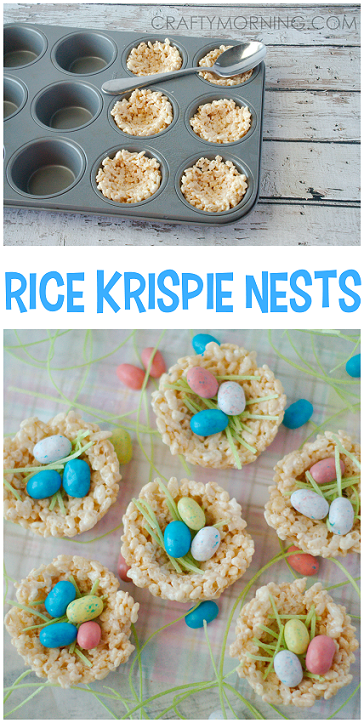 These Rice Krispie Nests are quick and easy to make and are fun for kids to make. Follow this link to get the recipe. 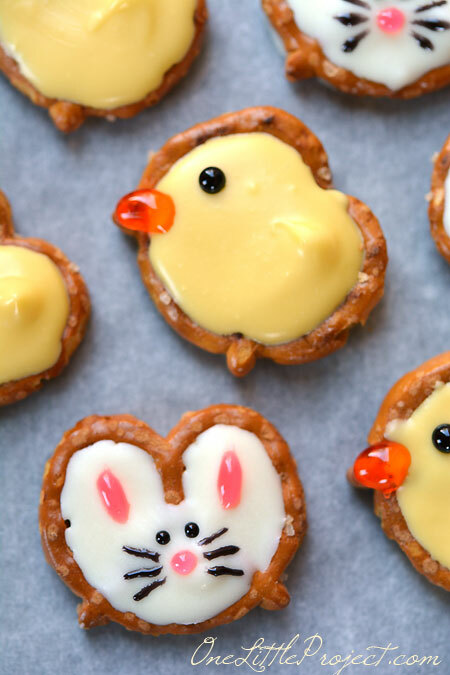 Fill pretzels with melted chocolate and then decorate to create these cute bunnies and chicks. Click here to find the full tutorial. 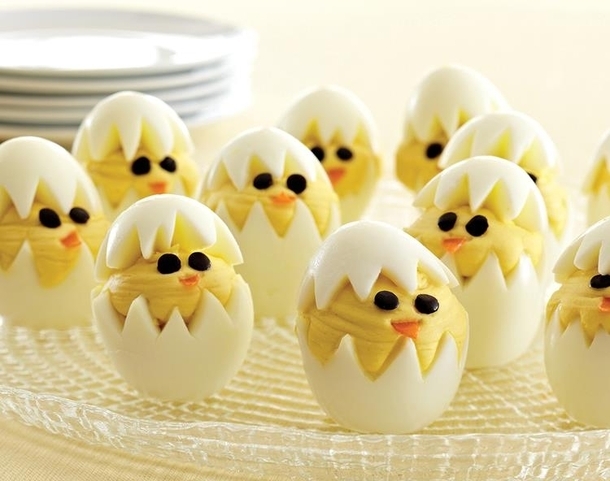 Break away from the sweet treats with these adorable savory Easter chicks. Follow this link to get the recipe. It wouldn’t be Easter without Hot Cross Buns! 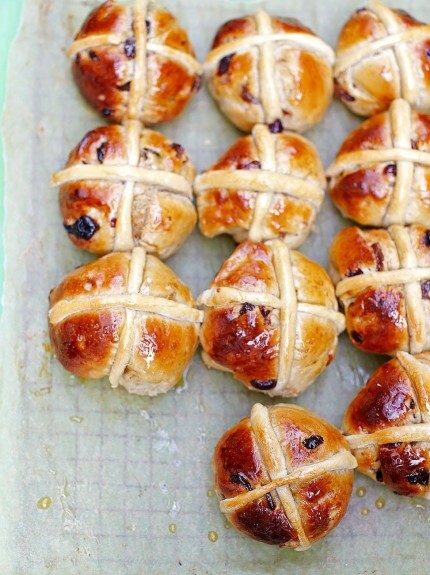 You can trust Jamie Oliver to come up with a totally scrumptious Easter Hot Cross Bun. 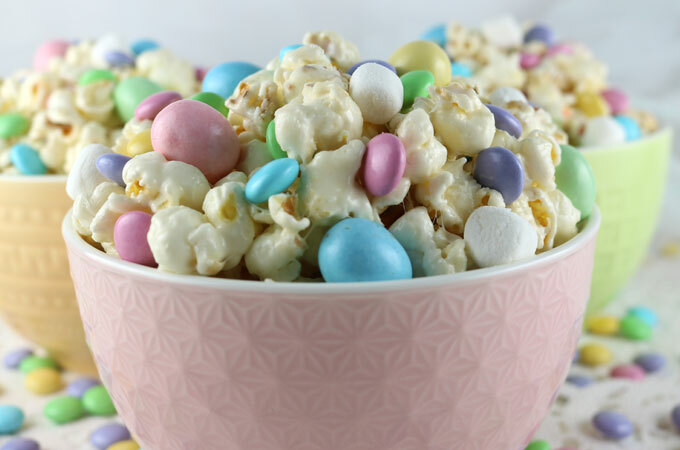 This is a scrumptious sweet and salty popcorn made from melted marshmallows. Follow this link to get the full recipe. Wowzers, this is one impressive cheesecake! It is a little tart to offset the gooey sweetness of the Cadbury’s Creme Eggs. Click here to find the recipe and video tutorial. These adorable sugar cookies make the perfect gift for teachers or friends. Decorating the cookies would also be a fun activity for older children. Follow this link to find out more.